UK scientists have been given the go-ahead by the fertility regulator to genetically modify human embryos. The research will take place at the Francis Crick Institute in London and aims to provide a deeper understanding of the earliest moments of human life. 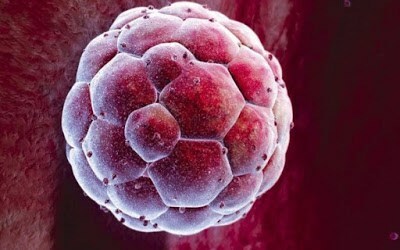 The experiments will take place on embryos in the first seven days after fertilisation and could explain what goes wrong in miscarriage, the real reason they want to modify one, but it will be illegal for them to implant the embryos into a woman.